Well, I cannot believe it’s been twenty weeks since my Gastric bypass surgery. That is a good chunk of time and I think the turning point happened at about 16 weeks. Up until that point I found it really hard. I was being sick a lot and struggling with different foods. Now I’m at 20 weeks, I can pretty much eat any carbs I want. (I still can’t have lettuce or meats such as steak or pork). Now that is a good feeling- being able to eat semi-normal foods again. I am tolerating bread again and pasta and foods I could not eat for many months and it feels wonderful. The key for me now is to make the best and healthy choices that I can make. I can’t eat much at a time. For example, if I want a sandwich, I can manage 1/3 of a wrap or 2 slices of Warburton’s thin’s, with some protein and cucumber and I will have to eat it very slowly and chew chew chew. I cannot eat a burger. I’ve tried (a healthy version) and I managed a quarter and it was so unsatisfying and yuck. John and I bought an Asda Pizza. It was spinach and mozzarella and I was able to eat one slice which was a real treat. That won’t be regular though. My meals will be mainly protein, veg and a few carbs. I don’t get dumping syndrome which stops you eating anything sweet foods (I guess that’s a good thing- it is difficult not having control over certain things) at least I have the choice. I’m limiting my sweet intake to one nice treat a week. The key for me is feeding my body with healthy nutritional mini meals. for example a poached egg with two spoons of beans or half a potato with some tuna and cucumber. I need three meals a day plus two snacks and it’s up to me what I put in my mouth. I have tried chocolate and it goes down well. I will however, continue to avoid this just as anyone would who is making a healthy lifestyle change, but it’s not easy. It’s really hard. I will continue to work hard to make healthy food choices and buy treats for Sylvia and John which I do not like. 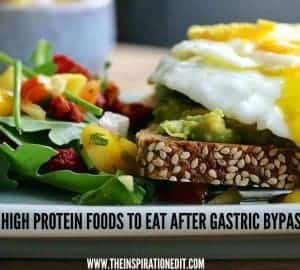 Having a Gastric bypass – now my stomach appears to have healed, will not stop me eating bad foods. That is something I will have to do myself. 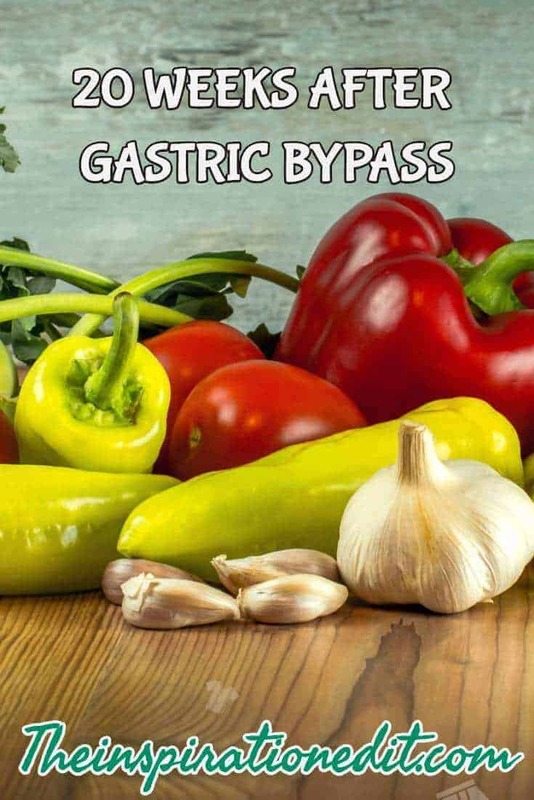 What my bypass will do is limit how much I can eat per meal and I’ll never be able to eat and drink at the same time- something I still struggle with. Now I’m through the pain and the most difficult stages of pureed and soft foods and learning to tolerate food again, the hard part is not being able to eat like normal people. For example going out for a meal. I can eat most of a child’s portion or half an adults meal with no room for a drink. It’s difficult going to events such as a party. I could only manage one small item compared to a plate full of tasty food. It’s something I’m learning to get my head around. The one thing I can never have- because it could stretch my stomach is fizzy. I was not a fizzy fan anyway but I do like Sloeur and Appetizer at Christmas and to celebrate the New Year and special occasions and I am missing not being able to have that option. I will have to stick to orange juice which I guess is the next best thing. I’m through the so-called “Honeymoon stage” where the gastric bypass limits so much that you lose a lot of weight. Compared to others I know who have had the surgery, I have not lost as much as one might expect. This is most likely because I am on steroids for life with my adrenal insufficiency but I have lost a lot of weight and am working towards my goal of 15 stone for my 34th birthday. At 20 weeks I’m weighing 16 Stone and I am so so happy. Who would have thought after all the difficulties and suffering you go through I would be at this point. I have just under 3 months to get to my first big goal of 15 stone. I’ve not actually lost any weight in the past two weeks. It’s my first stall in a while which is a little tough as I am following the plan I have been given but I’ll keep at it and see what happens in the coming weeks. I’m even considering joining a slimming club to help me with the emotional side of things. Food is for everyone a comfort to some degree and now I could potentially make “unhealthy choices” I will have to work extra hard. I can do this. 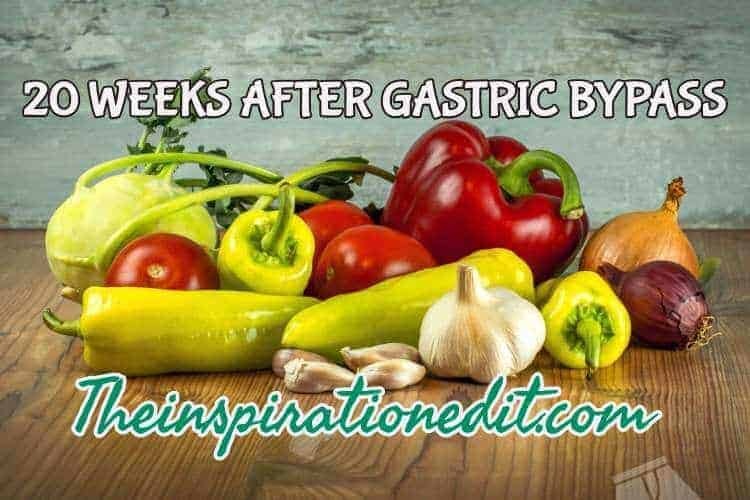 You may be interested in reading my Journey: Here are some of my previous posts on Gastric Bypass. Thanks for the honesty and the hope in your post. So glad you are feeling better and getting back to some kind of normality with the foods you can eat. That is the trouble with steroid replacement it makes your thyroid less efficient……….. as well as if we don’t have it exactly right we are very swollen. Even my always thin father has had to go on 5mg of pred for a medical condition and he has slight swelling in the face and a belly on him now. Still if we get the right balance exactly, being insufficient, we might stop swelling as I know many don’t get that effect. Who knows eh? God bless you in your journey, you are fighting well for what you want. Ahh! That is great that you are getting back to eating normally…. Thanks. It’s tough as the size of food is different and I do have to do protein, veg and fruit before anything else but its a good thing to be able to have more choice for sure! 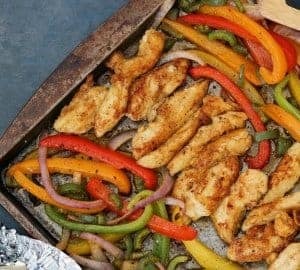 It’s great to hear that you’re starting to eat normal foods again! It sounds like you’re on the right path with making healthy choices! Hi, it is good to know i can eat a real meal even if it is tiny in comparison to other family members. Good to know you are feeling better Angela. I am reducing my carbs too. So hard. I think cutting out carbs is the hardest thing to do. It sounds like you are doing really well with it all ! Oh thanks Alica, I am trying really hard and focussing on the protein. Oh good luck. It is a process but It worth it in the end. I am having a big stall at the moment but hope to lose some more weight soon. You’ve worked so hard, but it’s good things are settling down a little. I guess stalling on the weight front is annoying. Thanks Erica. I am waiting for my weight loss to continue and will be patient.